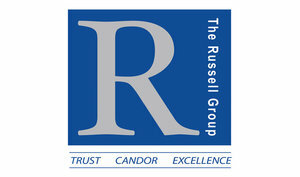 Annual Sponsors drive supplier diversity advocacy in our region. Sponsorship contributions support MBE development, training, and subsidized participation in Council activities. 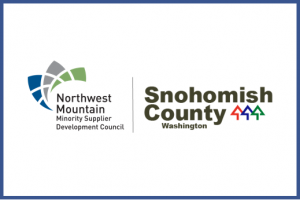 Through partnership and collaboration with the Northwest Mountain MSDC, corporate/public agency members and certified MBEs, Annual Sponsors impact minority businesses and communities. By clicking "submit" I agree to receive email from Northwest Mountain MSDC.